Plug and play!A universal IPS HDMI Display, 1024×600 resolution with tempered glass capacitive screen touch panel. Support Raspberr Pi, Banana Pi, Beaglebone Black, other Mini PC etc. This Raspberry Pi 7 inch HDMI LCD Monitor (with case) and 1024x600 ultra clear resolution has very good relationship with Raspberry Pi PCB, supports a variety of mini PC, also you can use it as a computer monitor. 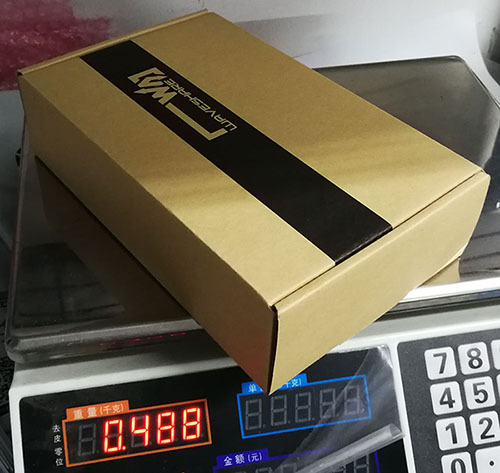 Note: Each 7 inch HDMI touchscreen will be tested and 100% no quality problem before the shipment, and we will also pack the screen well to avoid the violent transportation during the internation shipping. This is a universal IPS HDMI Display, 1024 × 600 resolution with tempered glass capacitive screen touch panel. Not only supports Raspberr Pi, but also supports Banana Pi, Beaglebone, other Mini PC ect. This screen can be used as a computer monitor, supports windows10. How to set Display Rotate and Touch Rotate? 1/ Why the LCD doesn't work with my Raspbian? 2/ Why the LCD still doesn't work with the waveshare provided image? it is possible that the image was burnt incorrectly OR the TF card was in bad contact. 3/ Which power supply should I use?